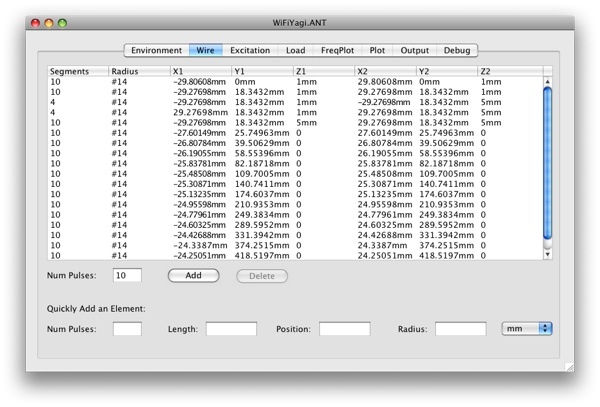 MININEC Pro is an antenna analysis program for Windows and Macintosh computers. 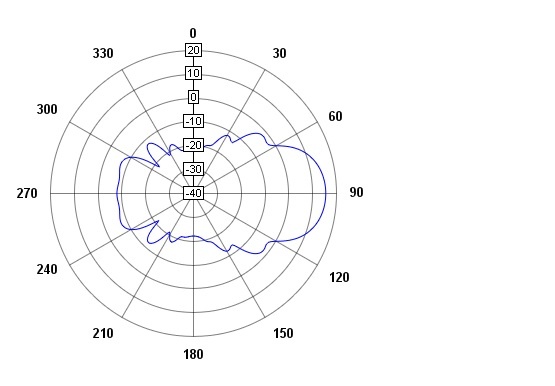 Any type of antenna may be analyzed. The physical design of the antenna is entered (such as the lengths of wires and elements). 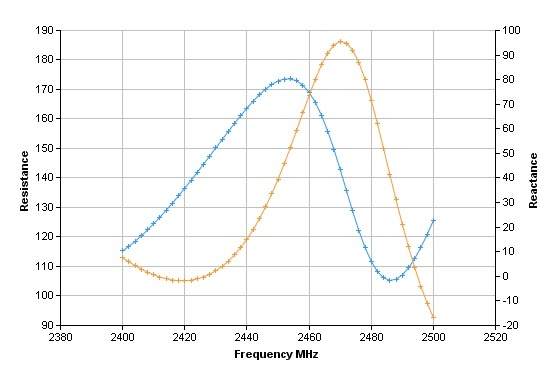 For a given frequency, the feedpoint impedance is calculated, along with theoretical efficiency. Also available in ZIP format. MININECPro is only $29, which entitles you to all updates and new versions released over the next full year, free of charge, which of course you can continue to use forever.